Why not take in a film at the dog-friendly Peckham Levels Film Club on every weekend! 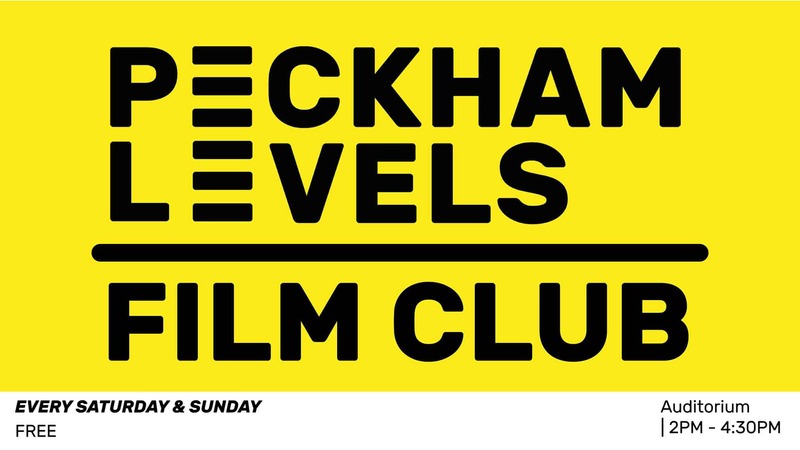 Peckham Levels Film Club will be showing films on Saturday and Sunday afternoons from 2pm for a nostalgic film in the Peckham Levels Auditorium on Level 5… and all films will be family and dog friendly (in fact all of Peckham Levels is dog-friendly). No tickets needed, just rock up, grab some food and drink and settle in to watch the film.